Liam Gallagher has been announced as the first headliner for 2018's TRNSMT festival on Glasgow Green. Presale tickets for the festival go on sale at 9am on Wed 29 Nov. Tickets go on general sale at 9am on Fri 1 Dec. 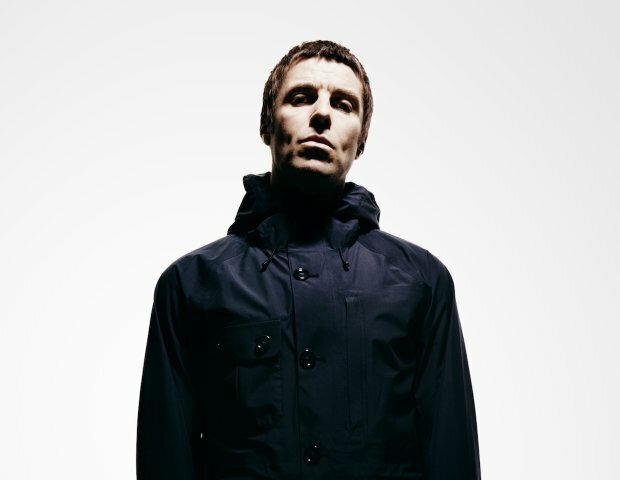 Riding on the success of his solo album As You Were, and the best Twitter presence in the music business, the former Oasis frontman will top the bill on Sat 30 Jun, with his biggest ever Scottish show under the Liam Gallagher banner. As You Were topped the UK album charts, outselling the rest of the top 15 combined, and had the highest single week vinyl sales in 20 years. Featuring the tracks 'Wall of Glass', 'Chinatown', 'For What It's Worth' and 'Greedy Soul', it marked an incredible return to form for Gallagher. He'll be joined on the Saturday by his fellow Mancunians The Courteeners, who'll bring their guitar anthems 'Not Nineteen Forever' and 'What Took You So Long' to the party, as well as Wolf Alice, whose second album Visions Of A Life was released to critical acclaim in 2017. J Hus is the final act to be announced for the first Saturday of the festival, with the grime star bringing tracks from his debut album Common Sense to Glasgow Green. TRNSMT takes place over five days across two weekends in its second year, from Fri 29 Jun to Sun 1 Jul, and then again on Fri 6 And Sun 8 Jul, and the full lineup is yet to be announced. Last year's bill included Biffy Clyro, Kasabian, and the first Scottish show in 10 years from Radiohead, so expect some big names and surprises to be announced in the near future. Presale tickets for TRNSMT go on sale at 9am on Wed 29 Nov, for those who sign up through the festival website. Tickets go on general sale at 9am on Fri 1 Dec.